Shimon returns to the studio for the first time in 5 years. Shimon,s reputation has really grown for having a voice for the ages. 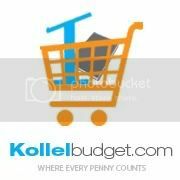 He gives a dynamic performance be it in shul, at a concert or a simcha singing with the Neshoma Orchestra!! Whether you love the uptempo of Yeshivish rock song or the power of the slow ballad to the downright soul searching funky gospel theme!! 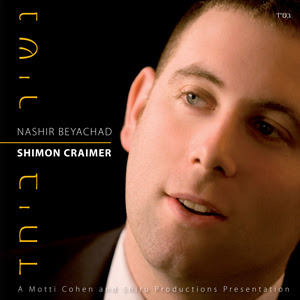 Shim Craimers Nashir Beyachad is a unique project in the Jewish Music World and you will not be disappointed!! !